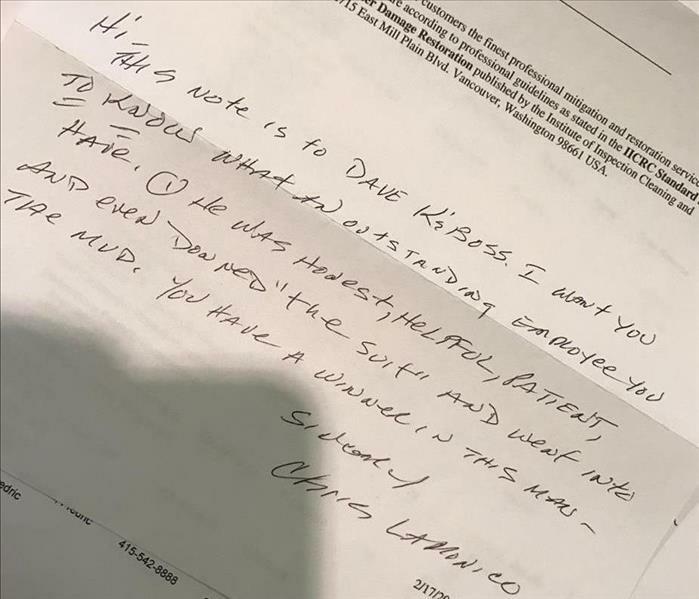 Flood Recovery - Thank You! 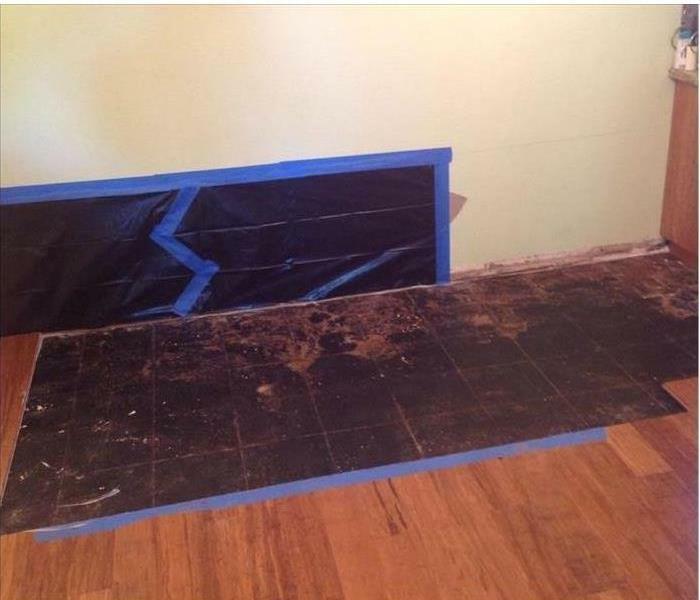 During the last round of heavy winter rains, we helped a customer solve her reoccurring crawlspace flooding problem. We had to time her crawlspace pump-out to occur in between the rains, then schedule a plumber to install a sump pump before it rained again. It was certainly a scheduling challenge! 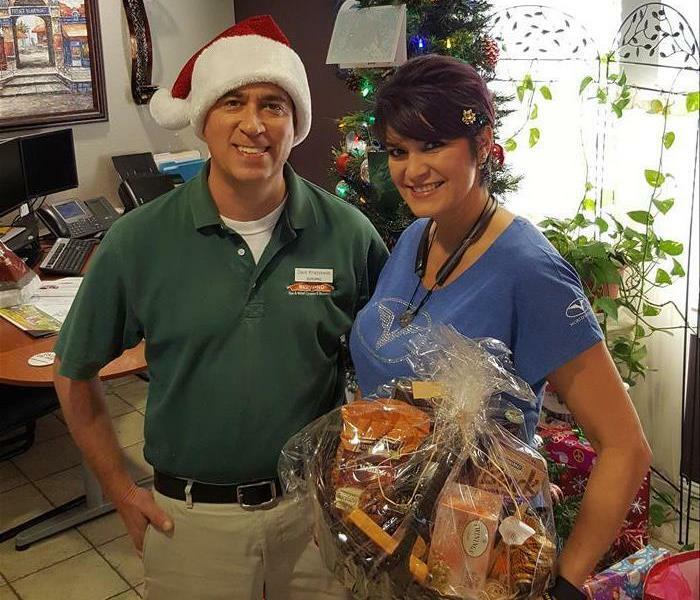 We enjoy working with our State Farm partners, here Dave Kraszewski our marketing manager spreads some holiday cheer to Gina Lopez State Farm in Gilroy. 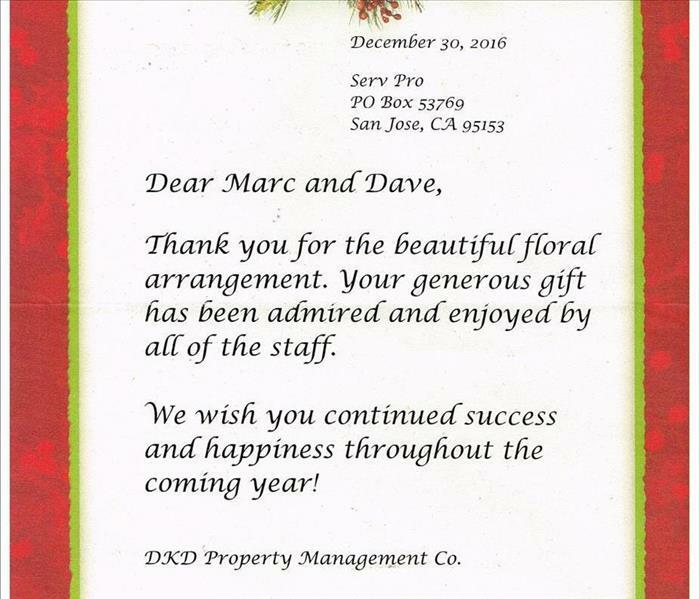 We appreciate our longtime partnerships with our property management customers. We value the relationships we have with local Farmers Insurance agents. 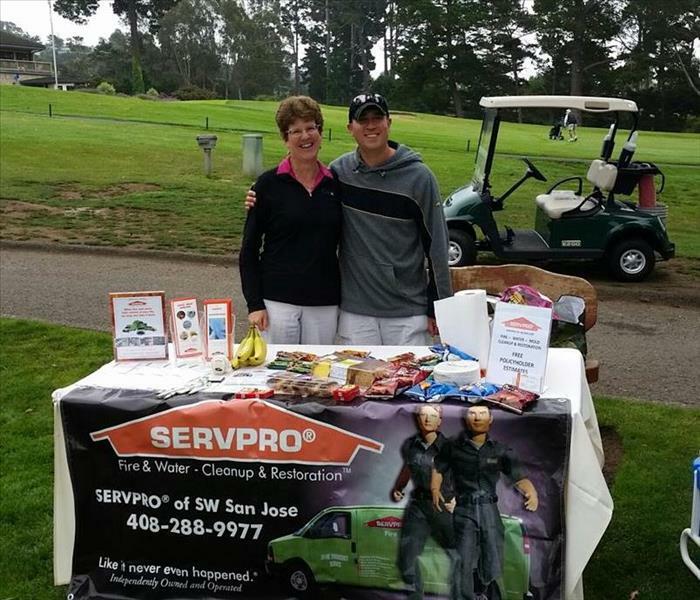 Here Dave Kraszewski poses with FFFGA President Jill Erickson at Seascape Golf Course in Aptos. 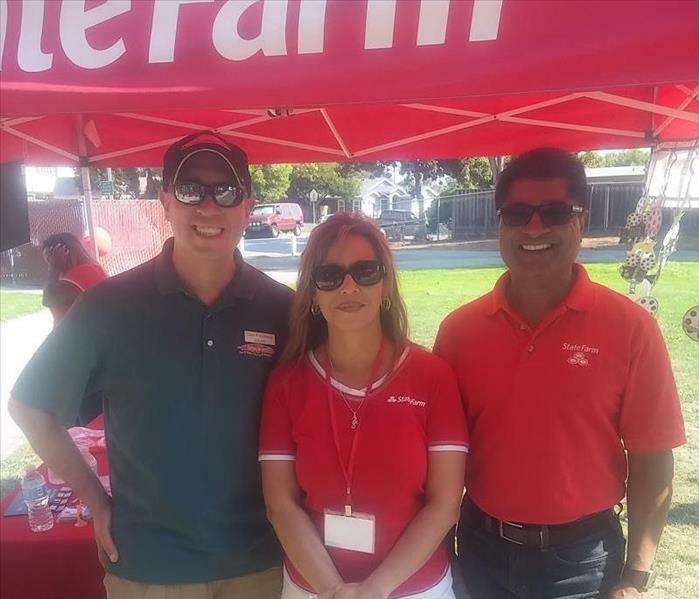 Marketing Manager Dave Kraszewski poses with State Farm agents Alexandra Anderson and Shelley Shukla at their customer appreciation BBQ held at Lakeview Park in Sunnyvale. We enjoy working with our State Farm partners. 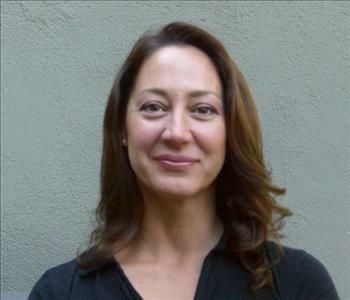 Our company supports and is a member of the Hispanic Chamber of Commerce Silicon Valley. We had a terrific time hosting at a table for their largest community event of the year, Festiv'All, with over 1000 attendees representing small business owners, active chamber members and community leaders. The event was located at the Santa Clara County Fairgrounds. 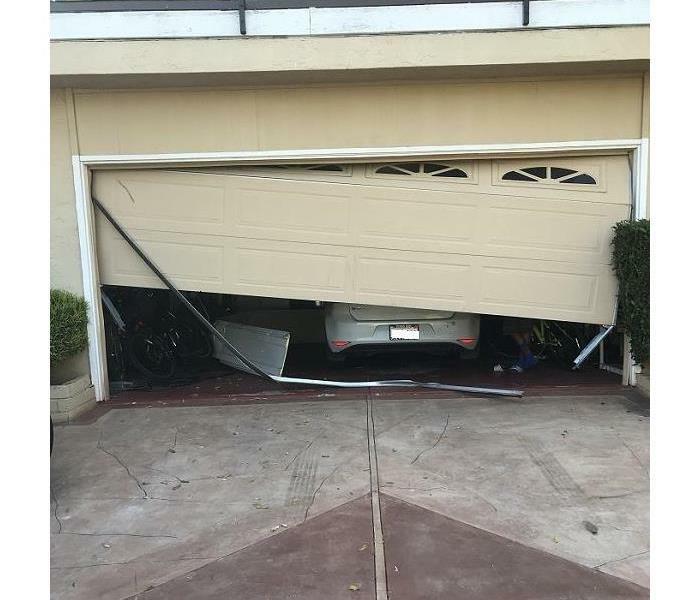 SERVPRO is very proud of our close relationship with State Farm Insurance. We are part of their Preferred Service Provider network. State Farm agents Alexandra Anderson and Todd Scott invited us to be a part of their customer appreciation BBQ held at Lake View Park in Sunnyvale, CA. Our Marketing Manager, Dave Kraszewski, presents a gift card prize to two Farmers policyholders who were the lucky winners at a Farmers Insurance event in San Jose, CA.